The mind can conceive the endless ideas of creating unique flavors for fans who like vaping delicious e-juices. It seemed that a lot of different e-juices with various blends of flavors exist. But in spite of this popular brands want to surprise the vapers. 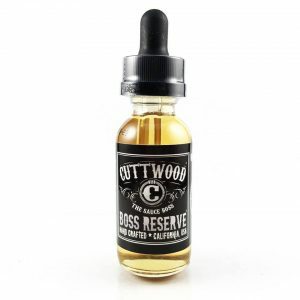 One of such companies as Dinner Lady E-Liquids creates and produces awesome dessert e-juices. 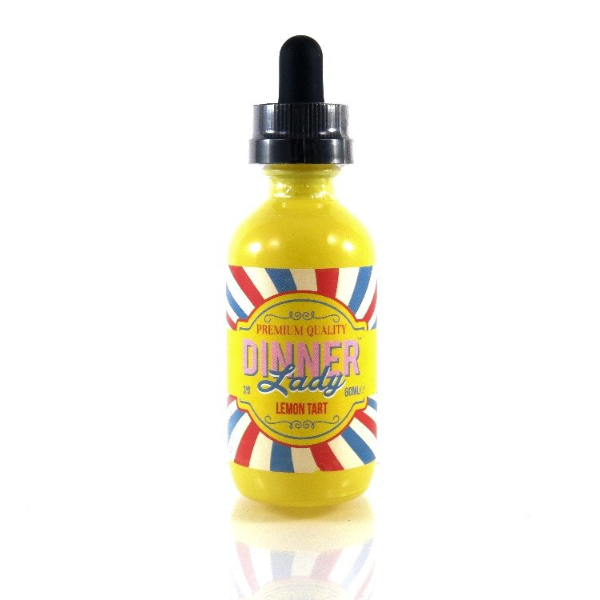 The most demanded and amazing e-juice by this brand is Dinner Lady Lemon Tart. Dinner Lady E-Liquids Lemon Tart is a tangy lemon curd topped with a pleasantly sweet meringue added into a thin pastry crust. Wow! What’s a yummy dessert flavor! You might feel a fantastic lemon on the inhale, while the exhale will surprise you with a slightly sweet meringue with pleasant notes of a vanilla pastry. You will get a satisfying and incredibly delicious aftertaste. Besides, you can vape this e-juice all day long. Moreover, Lemon Tart e-juice by Dinner Lady comes in a 60ml glass bottle with a dropper, which has a perfect size to make it easy to fill your tank. It is available in a various level of nicotine strength. You can select 0mg, 3mg, and even 6mg. In addition, Dinner Lady provides thick, enormous vapor clouds with the hint of throat hit because of the amazing 70VG/30PG ratio. Lemon Tart by Dinner Lady is a truly high-quality e-juice. So, if you are the sweet dessert lover with a tangy lemon flavor, then hurry up and purchase this wonderful Dinner Lady Lemon Tart. 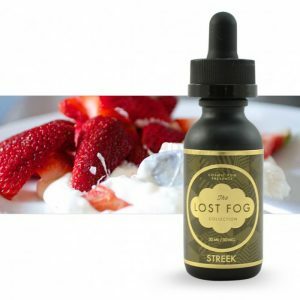 This e-juice will be number one among your favorite dessert e-juices. Check it out!